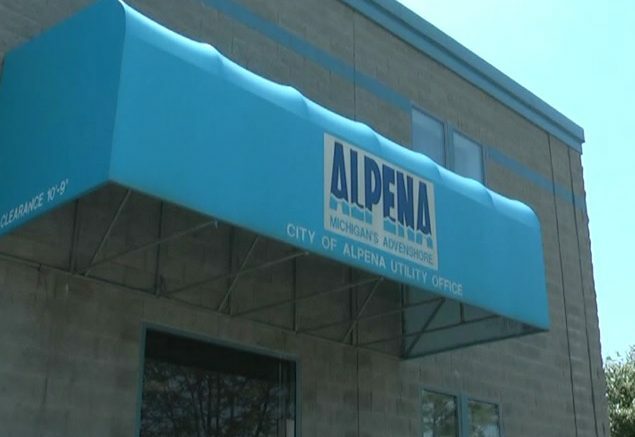 New ground has been made in the ongoing water dispute between the city of Alpena and Alpena Township. At last night’s city council meeting, the board approved the hiring of a mediator for the negotiating process. The council approved the hire of Mark Beauchamp of Utility Financial Solutions to act as a mediator for the two parties. Beauchamp will work to bring a fair deal for the two sides and prevent the issue from going to trial. Earlier this month, Judge Michael Mack ruled Alpena Township to place $1.4 million in a joint escrow account, to ensure the Township has funding if they do lose at trial. The ongoing process has cost both the city and township a large amount of money in attorney fees. They plan to begin mediating again, when Beauchamp is up to speed with the history of the case. Being charged per hour, the township and city will split the final costs of having a mediator, fifty-fifty.